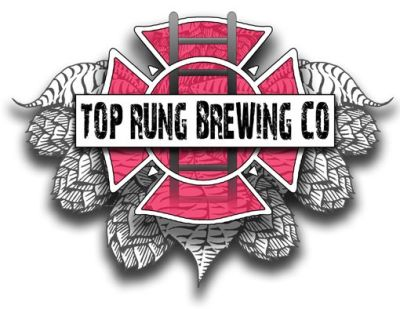 On May 7th Top Rung Brewing Company will release a seasonal beer that has been anticipated for months, our Raspberry Wheat. A nice wheat beer that is infused with real raspberries and co-mingles with those raspberries in the brite tank for several weeks to impart an awesome raspberry flavor that is not overpowering but provides a subtle sweetness, flavor, and aroma complimented by a nice golden straw color. A great seasonal to enjoy as the weather warms!